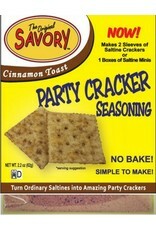 Cinnamon Toast is our newest flavor. 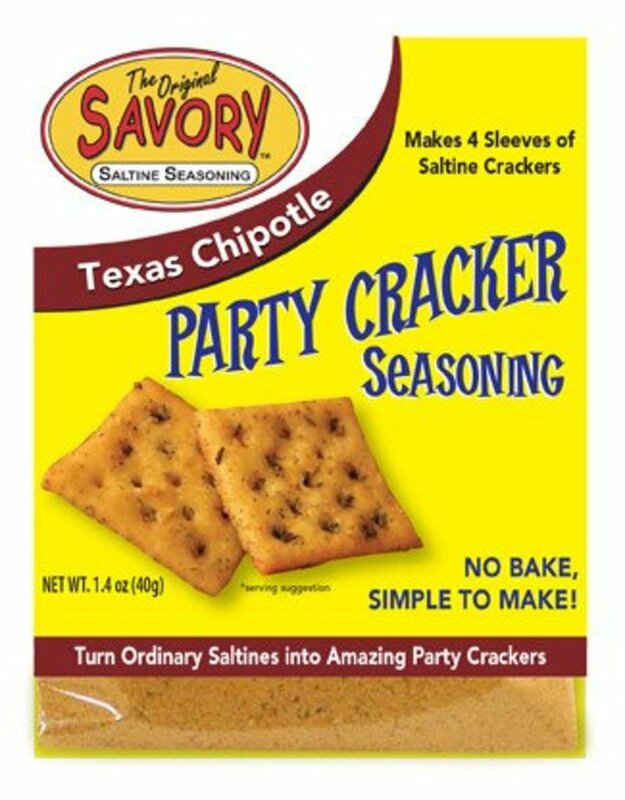 It has just the right mixture of cinnamon, sugar & spice. 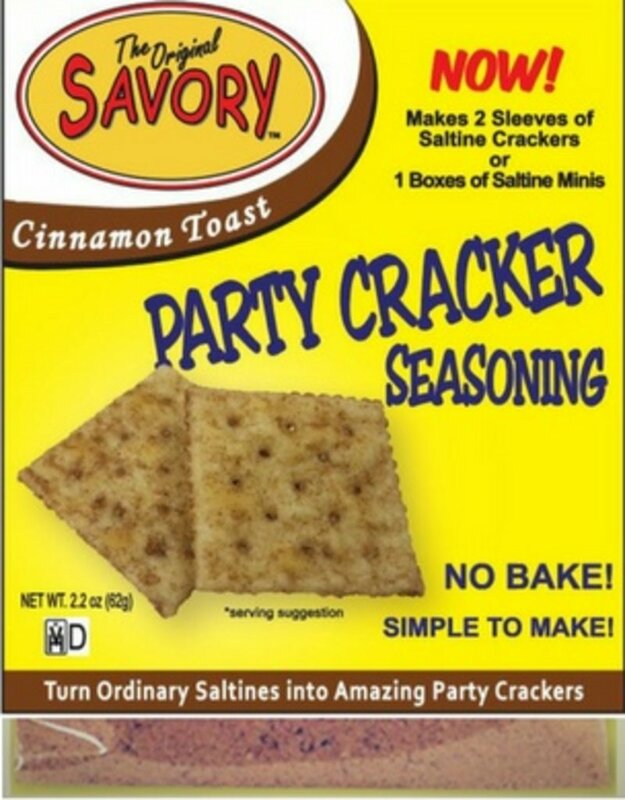 Reminds you of the cinnamon toast you loved as a child. 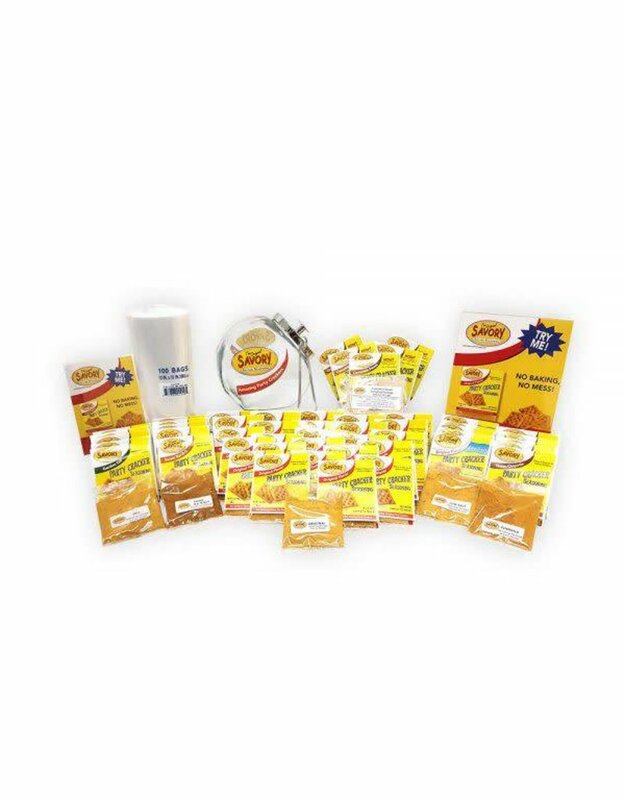 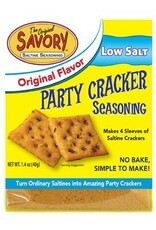 The same great Original taste is now available with less sodium. 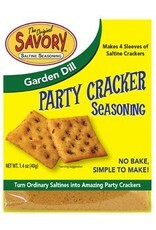 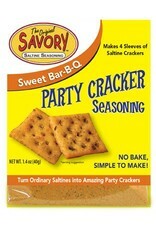 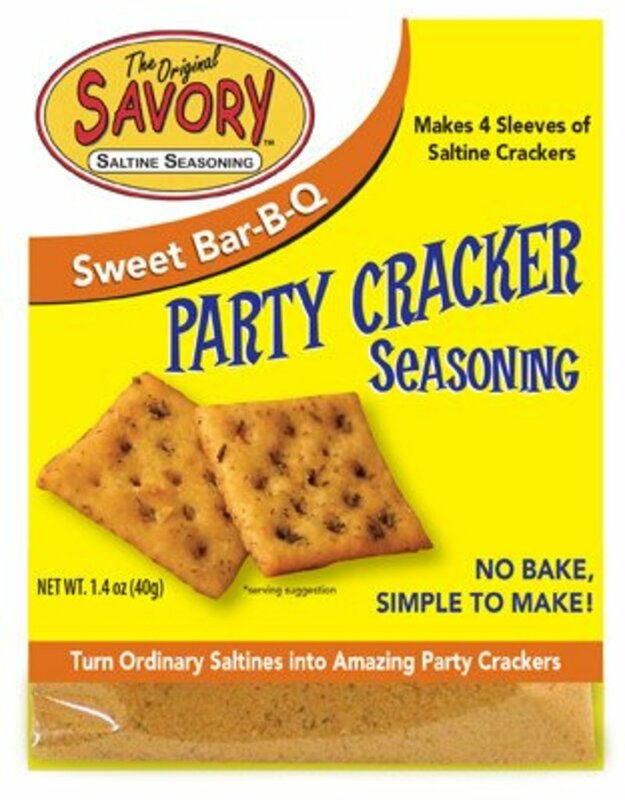 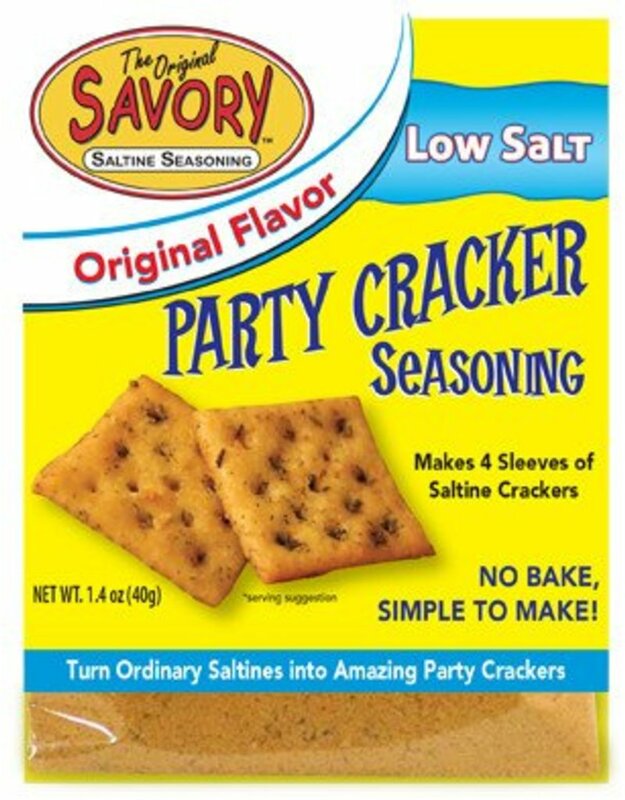 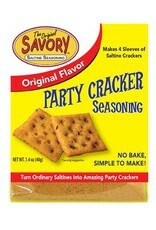 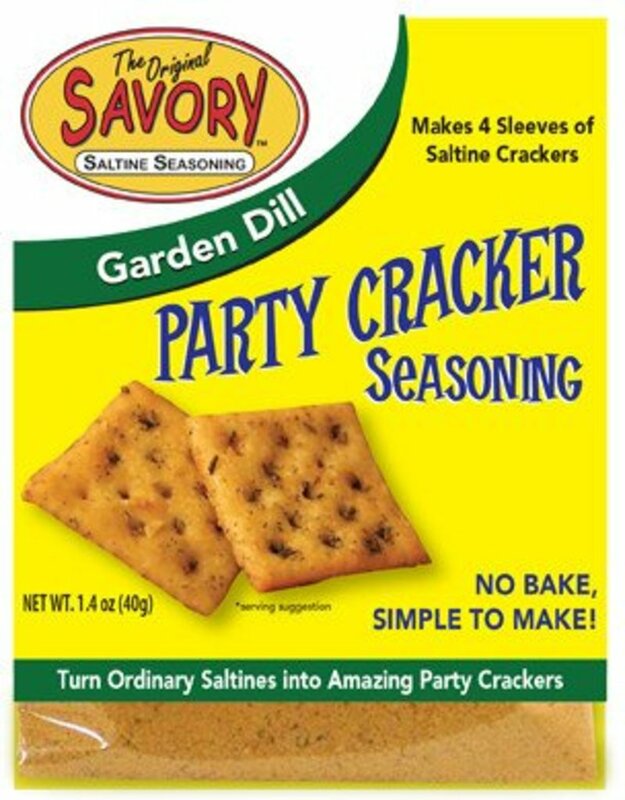 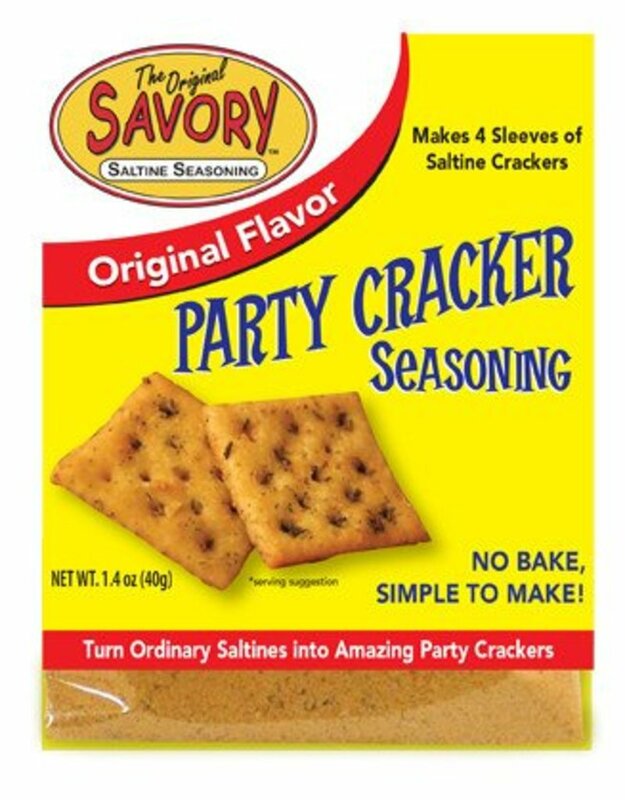 It’s hard to describe the taste of a Savory Party Cracker – but we often hear the word “AMAZING”! 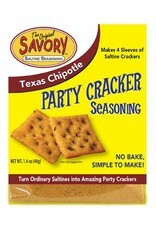 Texas Chipotle is a bit “spicier” than our Original, but the perfect balance of smoky heat and bold flavor.